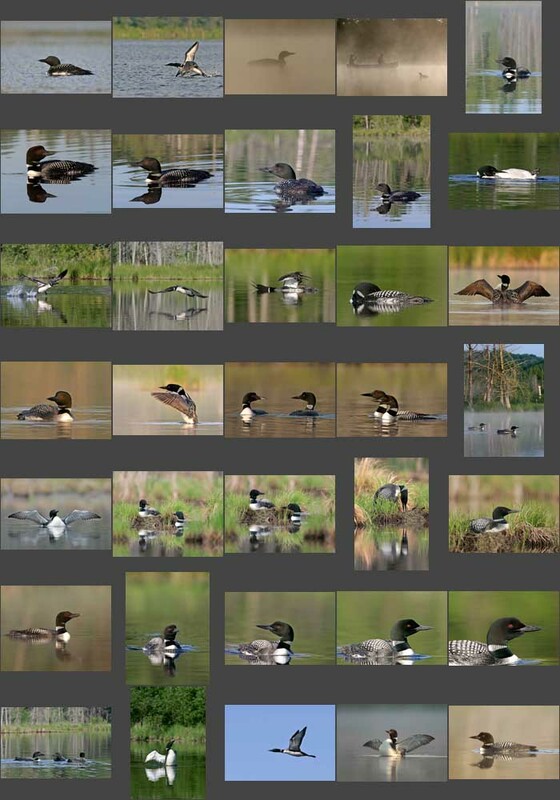 Here is a wonderful computer screensaver for a Loon lover. 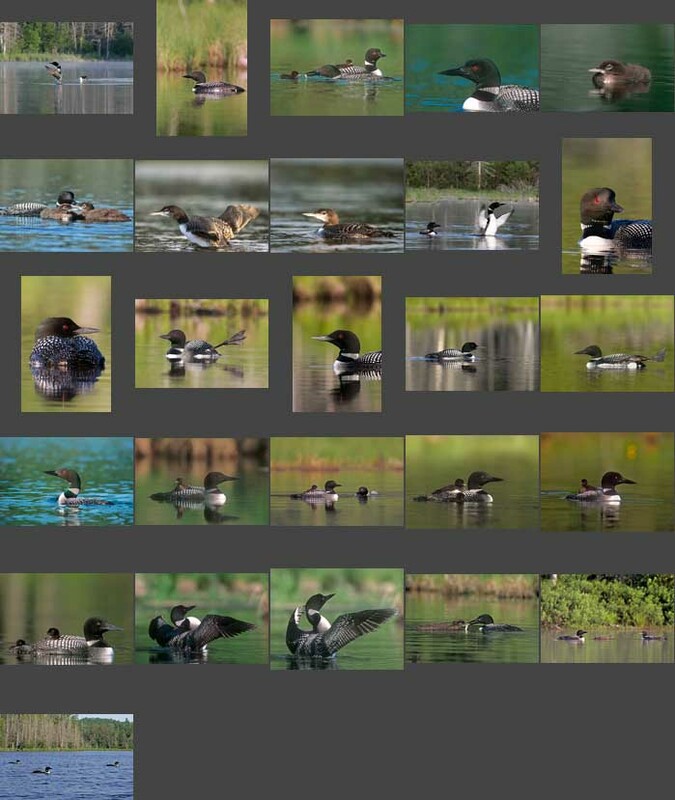 Over 75 unique high quality images of the Common Loon that rotate every 6 seconds with blending transition effects in between. Screensaver will run on Windows 7, Windows 95/98, Windows NT 4.0, Windows 2000, Windows ME or Windows XP and XP Professional. Recommended Spec: Pentium-200, 32 Mb RAM, 2 Mb Video card.